One of the hardest decisions a family member has to make is to place a loved one in an assisted living or use a home care specialist. 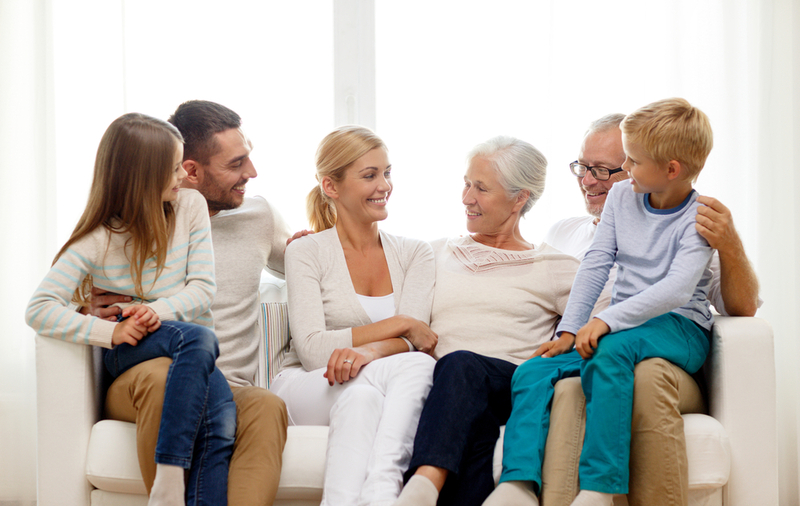 Many families just want to know that they are making the best decision for their loved one. Many people put off the decision for far too long. The term “senior living” always seems to be thrown around but it is a term that is often misunderstood and misused. This term covers many aspects of caring for the elderly. There are many senior living options available for those wanting to find a place for a loved one, as well as someone who wants to find a rewarding career in this field. When it comes to finding the best options, there are two main divisions in senior living. Assisted living facilities offer a wide range of benefits and they generally provide a good selection of services and amenities designed for elderly patients. The services are designed specifically to help the residents live a happy, healthy, and semi-independent life. Assisted living facilities are ideal for individuals who can still take care of themselves and are able to perform day to day tasks without much help. This option helps the patient and the family by providing peace of mind that residents can enjoy life without the fear of things like falling and being alone for days or weeks at a time. Those who work in this area of nursing care, need to be kind, patient, understanding, supportive, easy-going, soft-spoken, and outgoing. Home care facilities are another variation of assisted living that provides a higher level of help and assistance. It is an ideal choice for those who need more care and attention in their day to day living and activities. Board and home care facilities offer more assistance and help than the traditional assisted living facility. They are a better choice than a nursing home or an assisted living facility because there are far more staff members and far fewer residents. The inability to dress, change, bathe, use the bathroom, and take care of themselves. Vision issues that cause injuries. Gaining weight or losing weight in an unhealthy manner. If their memory is affecting important things such as remembering medications or taking the wrong doses. If you see any of these in your loved one reach out to us! Comprehensive Home Care can help families make decisions on senior living options. Contact us here or call us at 704.333.5214 for more information. Check out Types of Illnesses that Require Home Care to learn more.